Victor was educated as a land surveyor and moved across to hydrographic surveying, working for more than 10 years on charting (lakes, rivers, and seas), routeing (cables, pipelines, and clearance surveys), precise positioning (offshore drilling rigs), and other associated activities (tidal and tidal stream studies, ship trials, support of geotechnical surveys, and support of seismic surveys). He recently completed 30 years as an academic (most recently at Plymouth University, United Kingdom), where he designed and taught on short courses, first degrees, and Masters’ programmes, and advised doctoral students. He examined in Plymouth, the wider United Kingdom, Europe, and the West Indies. He is a Fellow of the Higher Education Academy. Victor is a Fellow of the Hydrographic Society, acting in honorary roles for them since 1988. 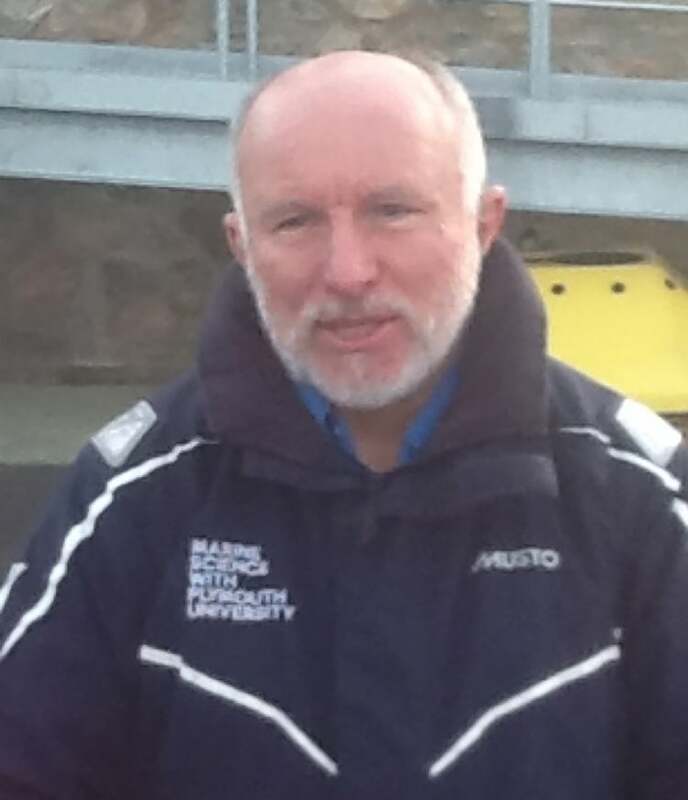 He is a Fellow of the Institute of Marine Engineering, Science and Technology (IMarEST) and has worked in various honorary roles for them (and the Royal Institute of Chartered Surveyors) in the UK and abroad. He has undertaken quality reviews directly with universities in the UK and the Caribbean. His qualifications include the Final Entry Examinations of the RICS (an FIG/IHO Category A course in Hydrographic Surveying), and a Master’s and a doctorate in Coastal Management. During his field and academic career, he has undertaken various courses to upgrade his Continuing Professional Development. He has raised more than £527,000 in research funds and supervised seven fully funded doctorates.